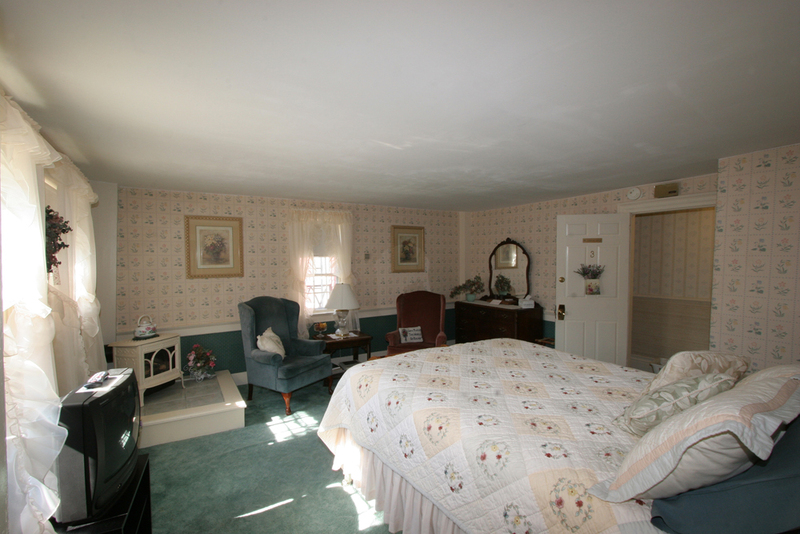 An 1810 country inn located in the heart of the Mount Washington Valley, we feature five charming inn rooms all with private bathrooms and ten cozy cottages, both one and two bedrooms. 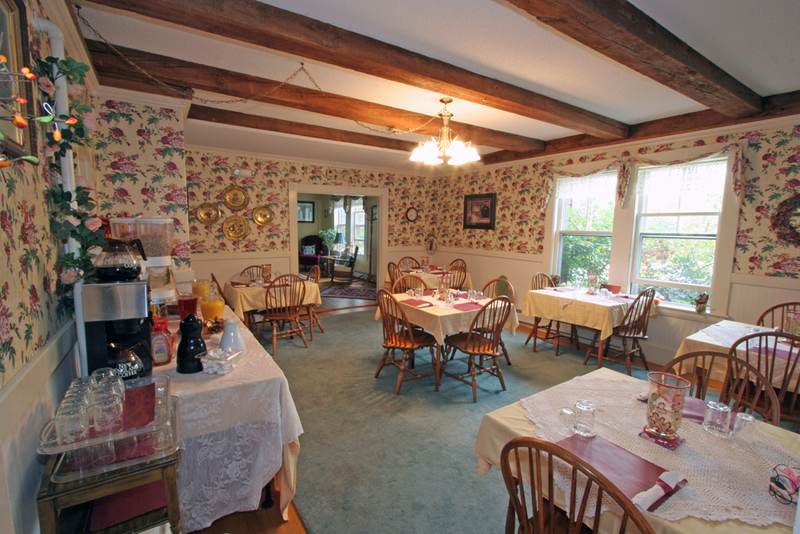 All stays include a hearty morning breakfast to start your day. 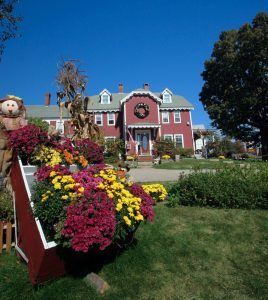 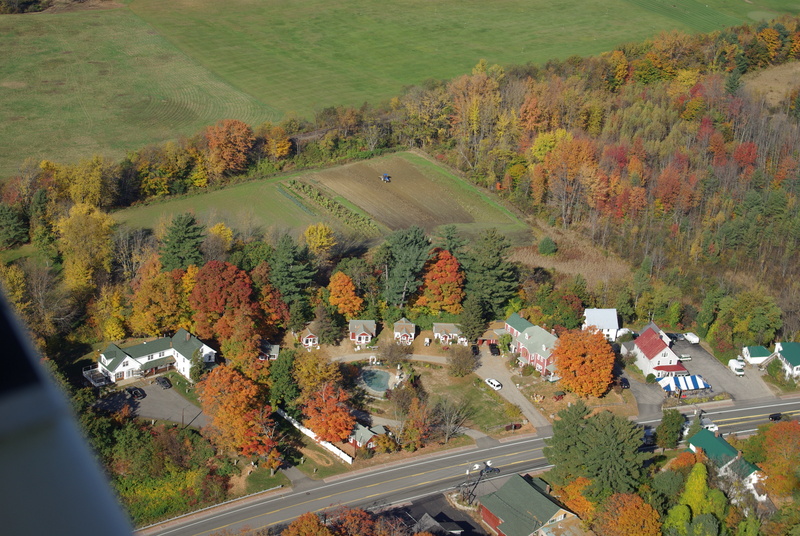 North Conway is an exciting place to visit with a variety of activities from hiking and canoeing, skiing and tubing to shopping and sight seeing. 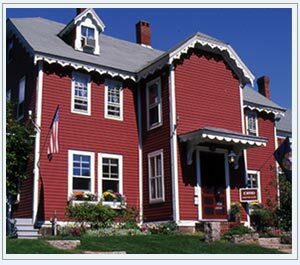 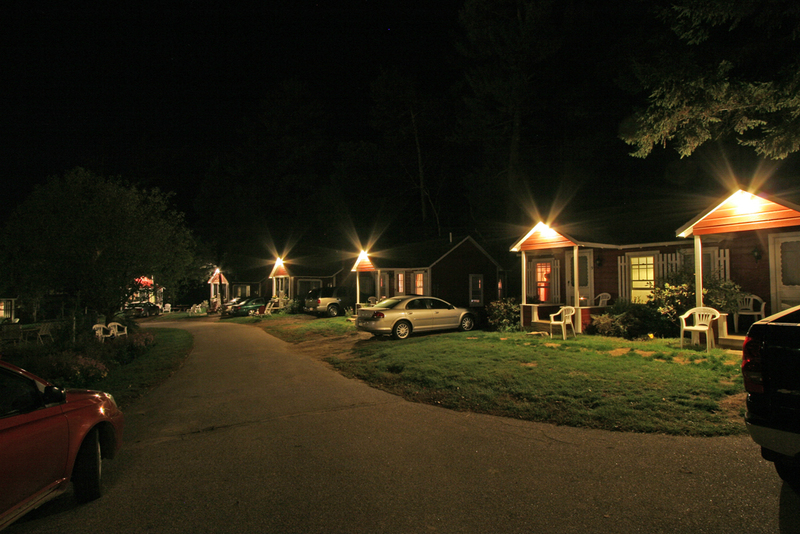 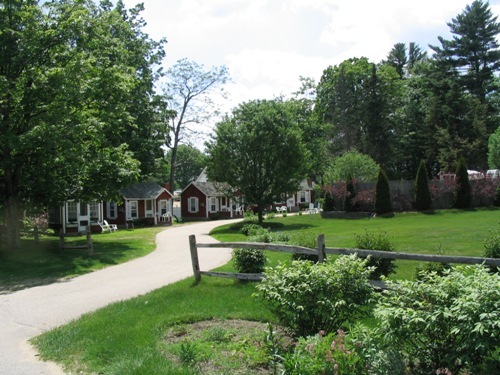 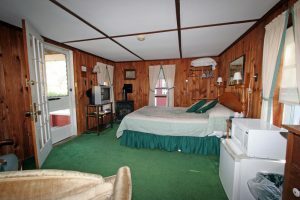 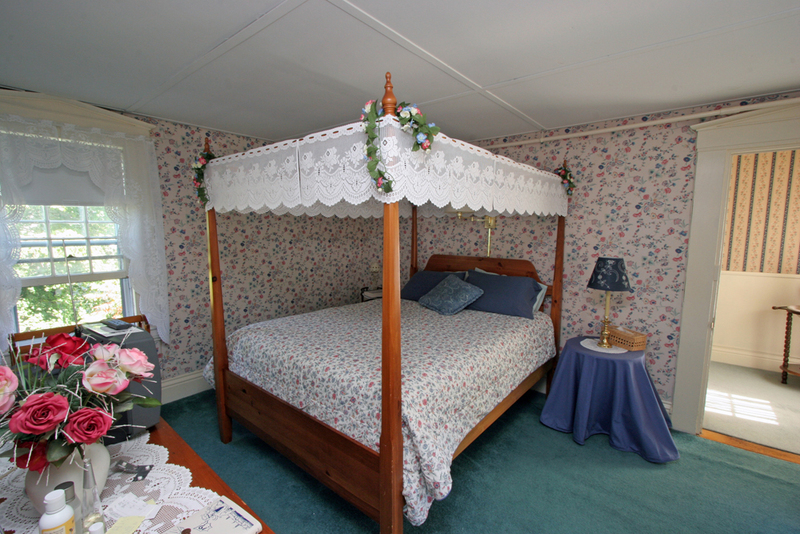 For a romantic get-a-way to a family friendly vacation the Old Red Inn and Cottages will ensure you enjoy your time here in North Conway New Hampshire. Also Includes: Afternoon snack and beverage plus an entry into an Inn-Only Drawing for a special gift.